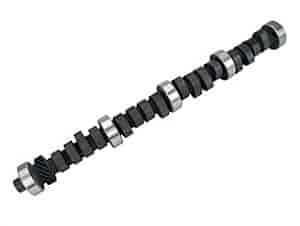 COMP Cams Drag Race Mechanical Flat Tappet Camshaft Ford 289-302 1963-95 Lift: .541"/.522"
COMP Cams 985-16 - Dual Valve Springs I.D. of Outer Dia. : 1.070"